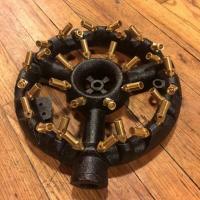 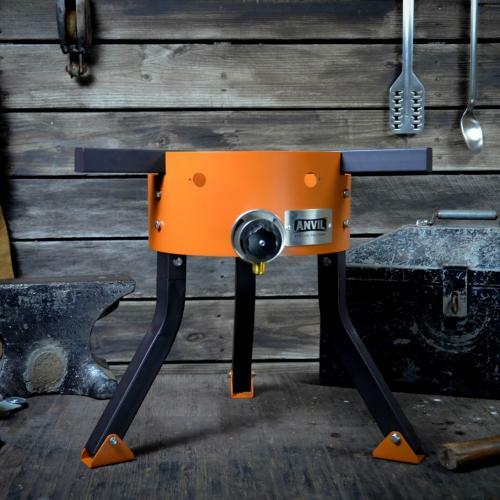 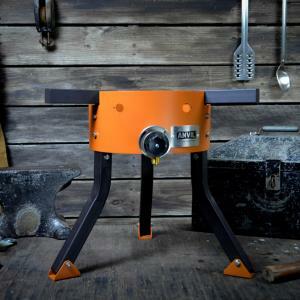 The Anvil Brewing Equipment burner is powerful, quiet, efficient, and fast! 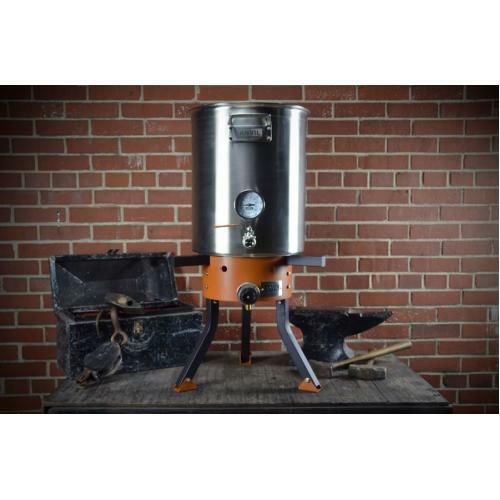 You’ll love the multiple height operation, rust-free precision cast burner, ultra-high temp coating, and the integral heat shielding to protect your valve and thermometer. 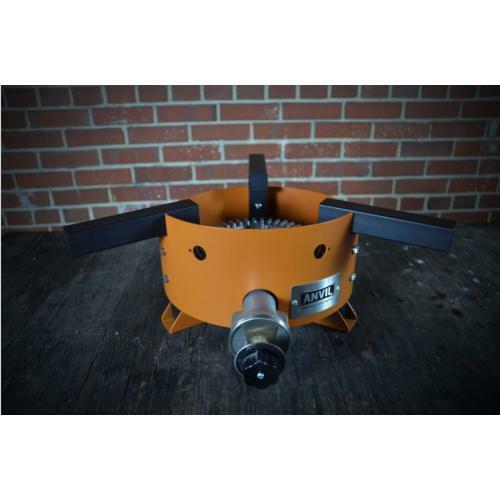 45,000 BTU/hour power for rapid heating. 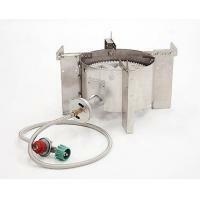 Ultra quiet operation, high efficiency and low fuel usage are just a few of the additional features of this burner. 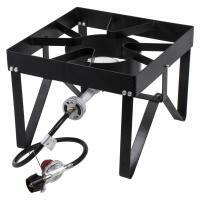 Modular legs allow 7", 16", and 24" (with leg extensions) operational heights. 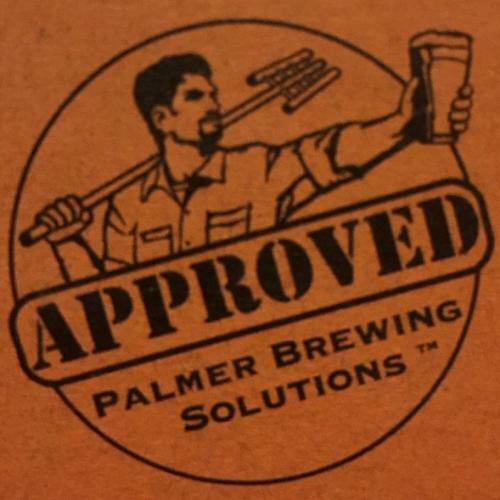 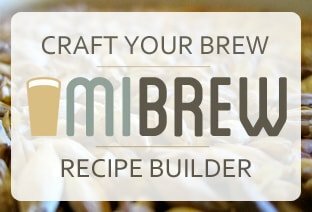 Anvil is Blichmann's latest product line; Palmer Brewing Solutions Approved.